Preparations for Hurricane Nate are being made along America’s south-eastern coast, and there are fears New Orleans, ravaged by Hurricane Katrina 12 years ago, could be in for another battering. Residents are stocking up before the storm. Others in high-risk areas are being told to leave. Nate has already claimed at least 12 lives in Nicaragua, nine in Costa Rica, and two each in El Salvador and Honduras. 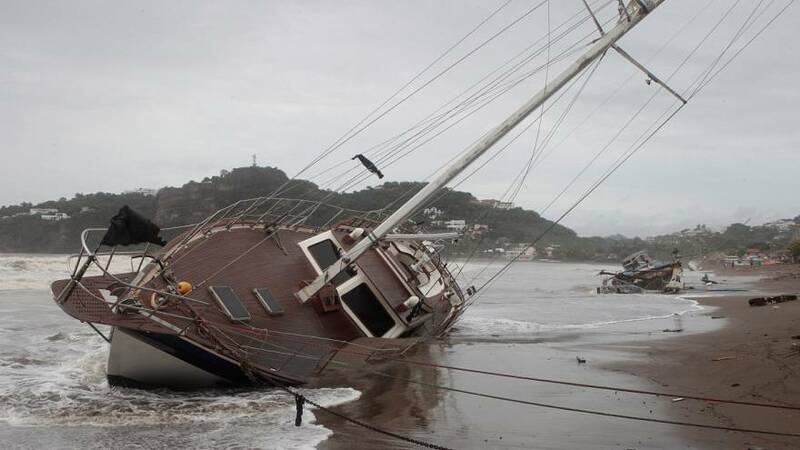 Thousands of people were evacuated and Costa Rica has declared a state of emergency. Although it is only a Category 1 hurricane, the weakest, with winds of around 130 kph, it could gain strength over the Gulf of Mexico before making its American landfall.